Redwood City E-Waste has changed the definition of recycling by making it effortless and safe for its clients. We make it easy for you. By contacting us via email, you will find how easy the rest is. There is a great team engaged in the recycling experience. We use the latest and most creative ways to serve you, our customer, by using the most advanced sorting processes. 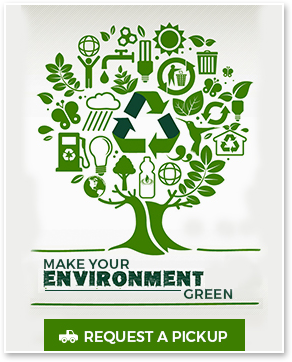 We recycle your products responsibility and reliably. We have a burning commitment to our planet to keep it green, and pollution-free. 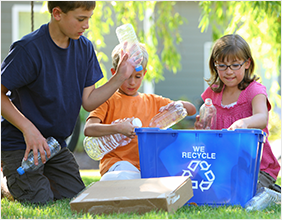 Recycling portrays an important role in the technological world. To reduce landfills and keep the environment clean, it has become essential to pay attention to the importance of recycling. We exist to make this process effortless. Our experience in this industry has created a niche for us where we are known for using the safest and securest methods to recycle, reclaim, and reuse.